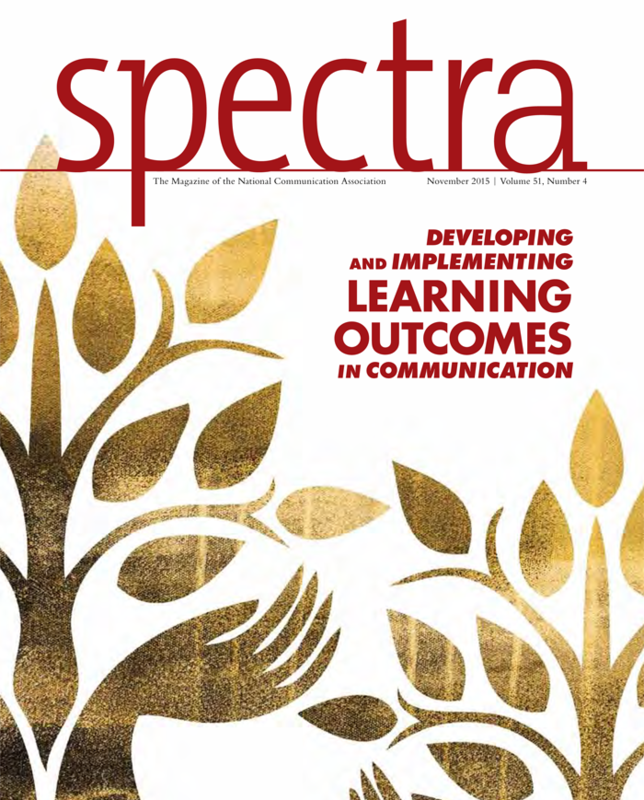 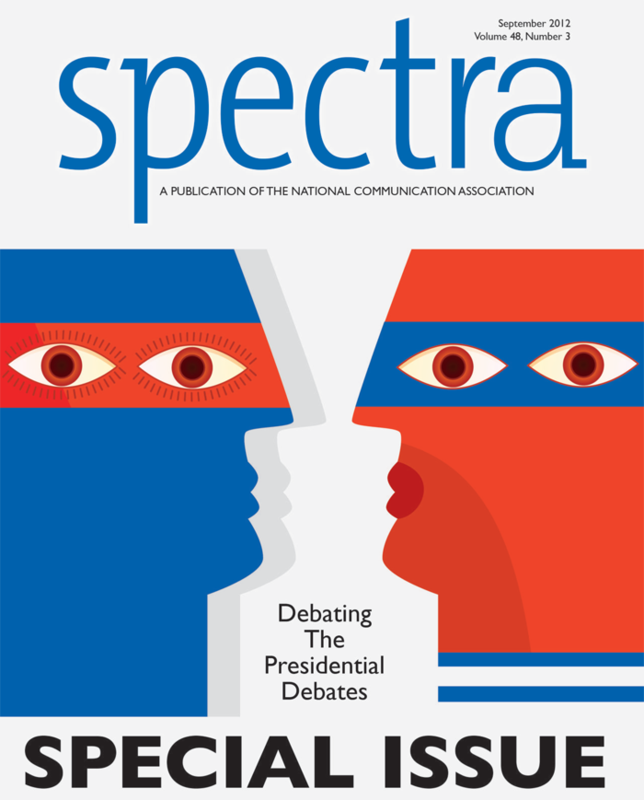 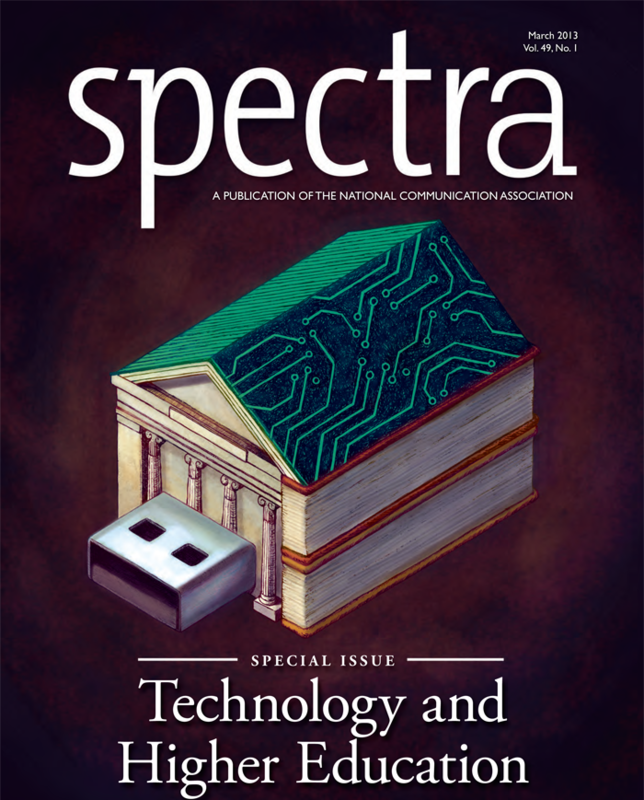 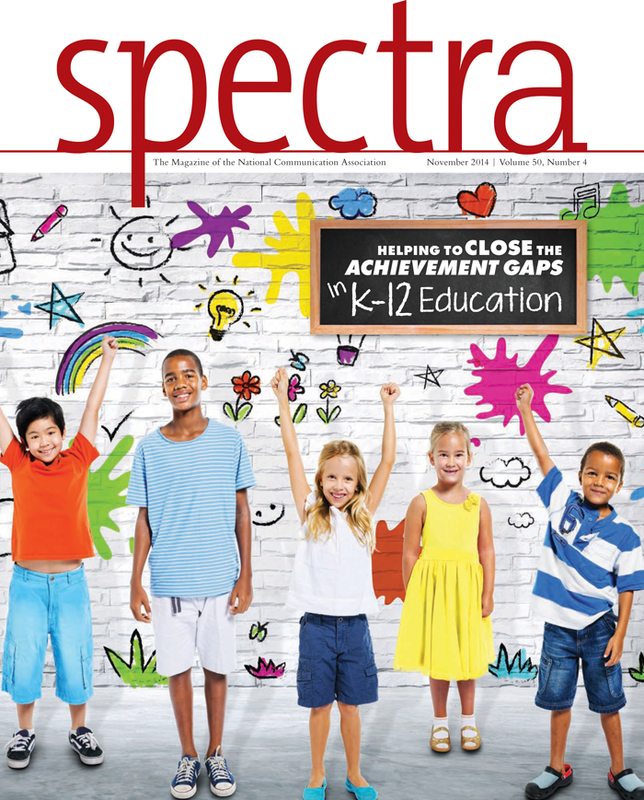 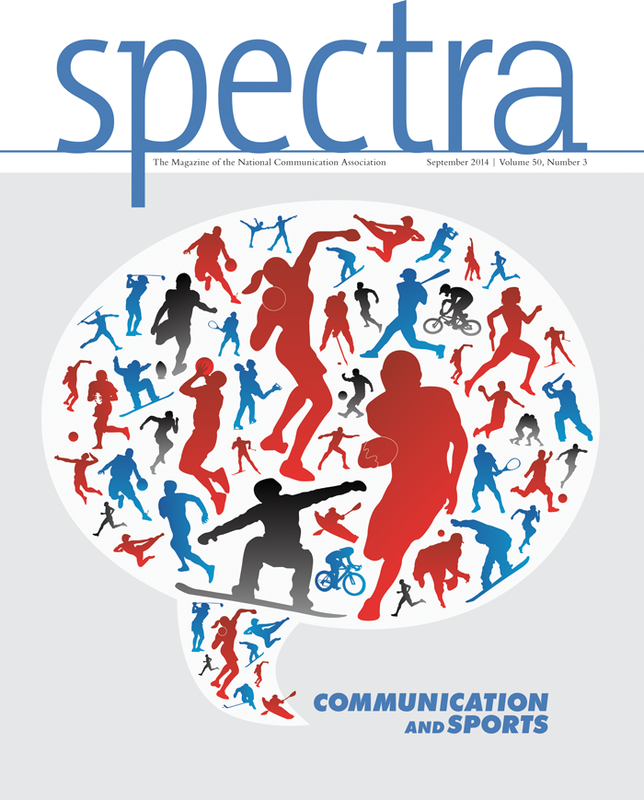 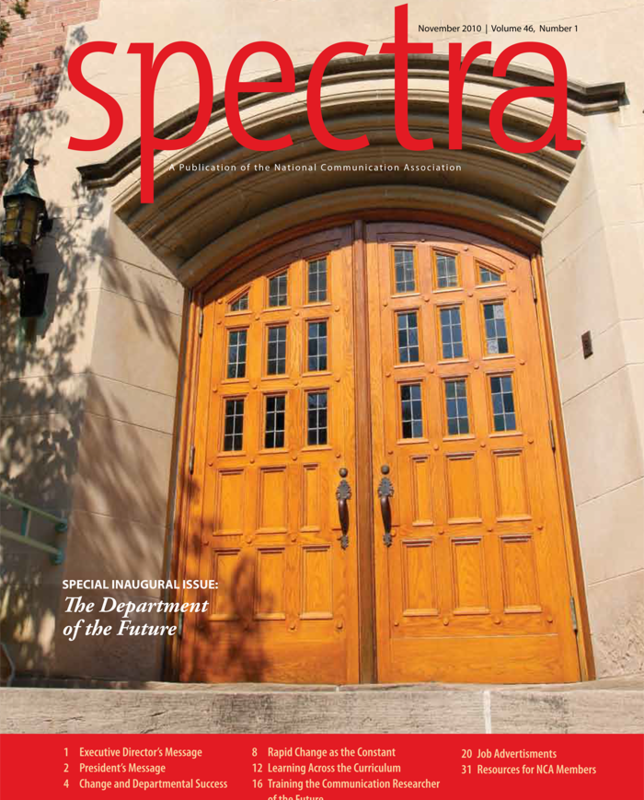 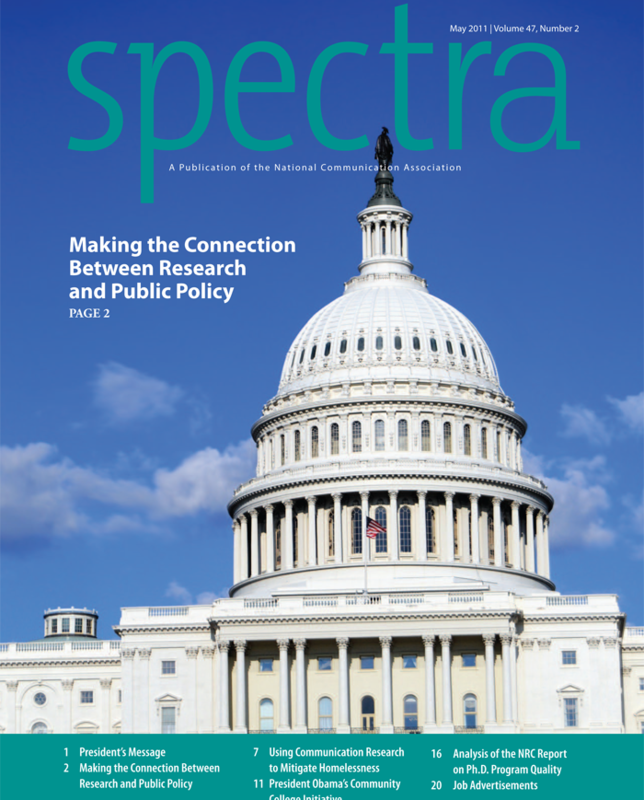 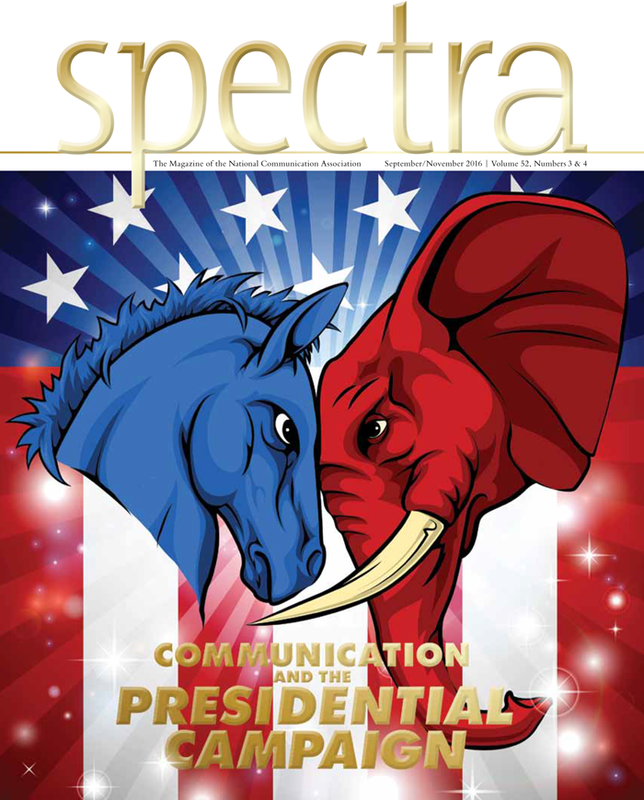 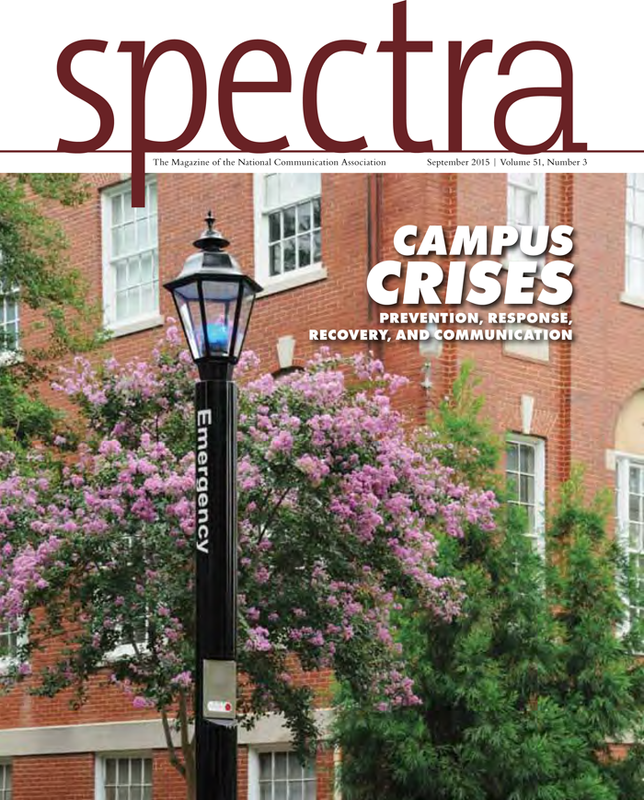 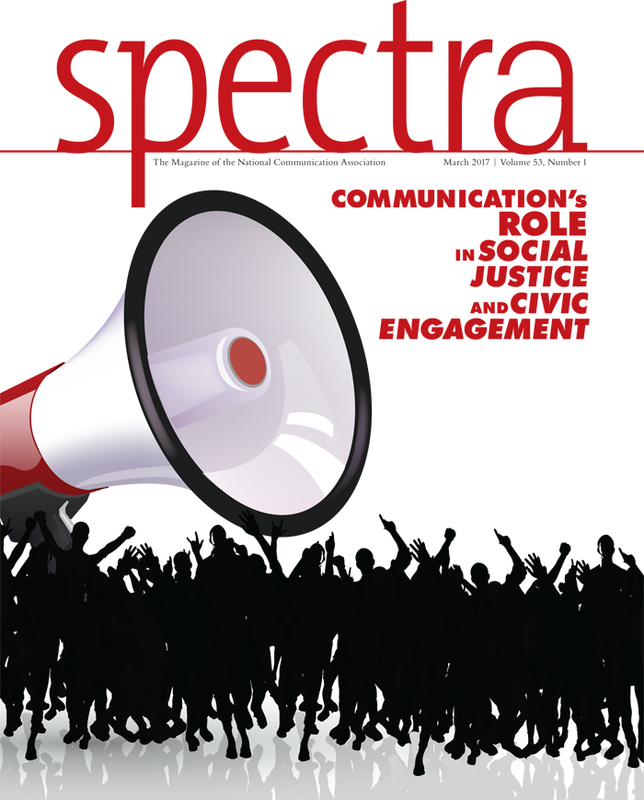 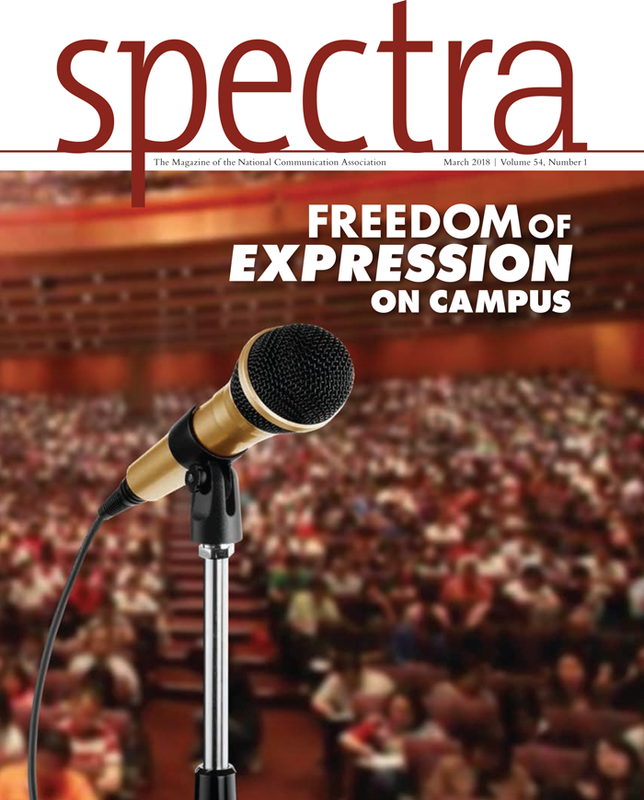 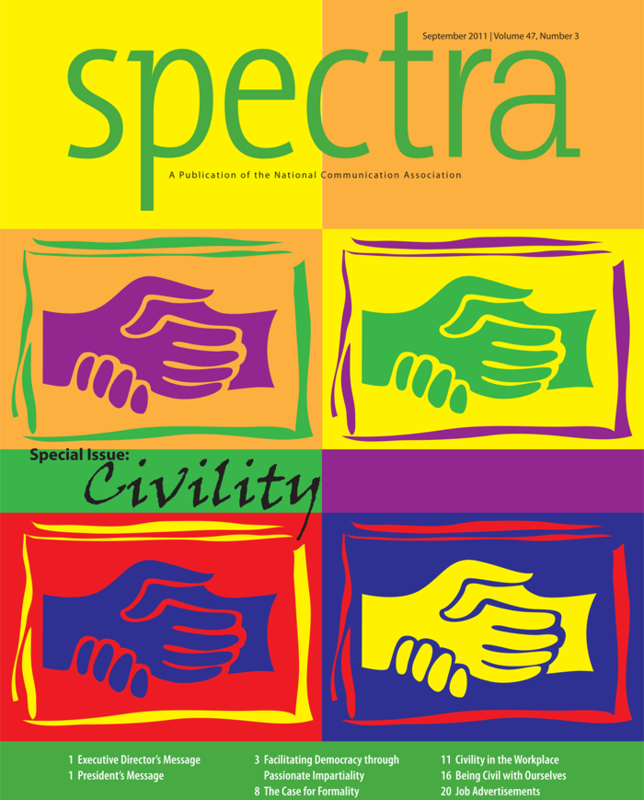 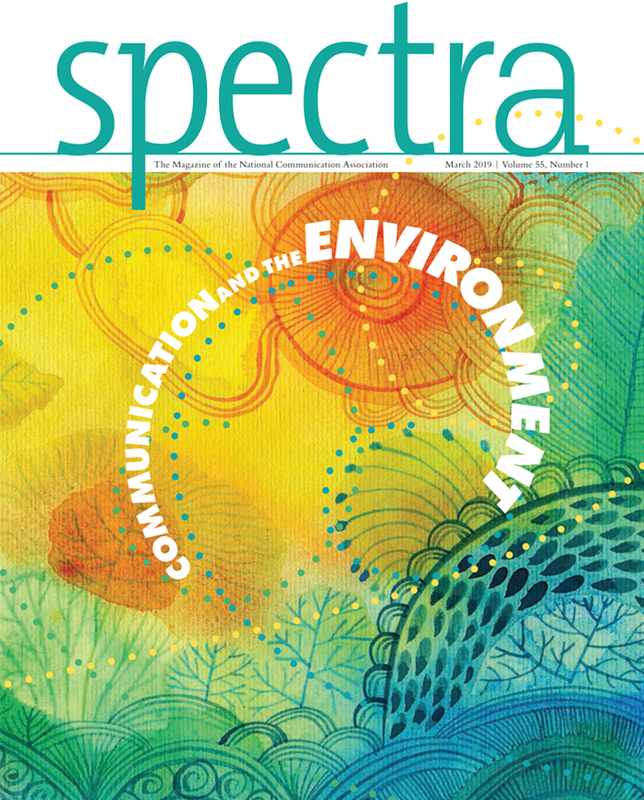 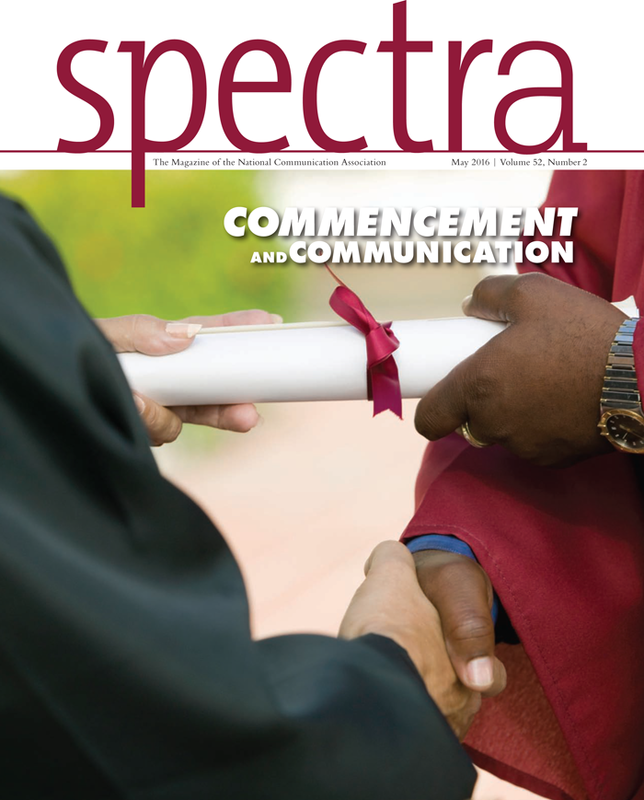 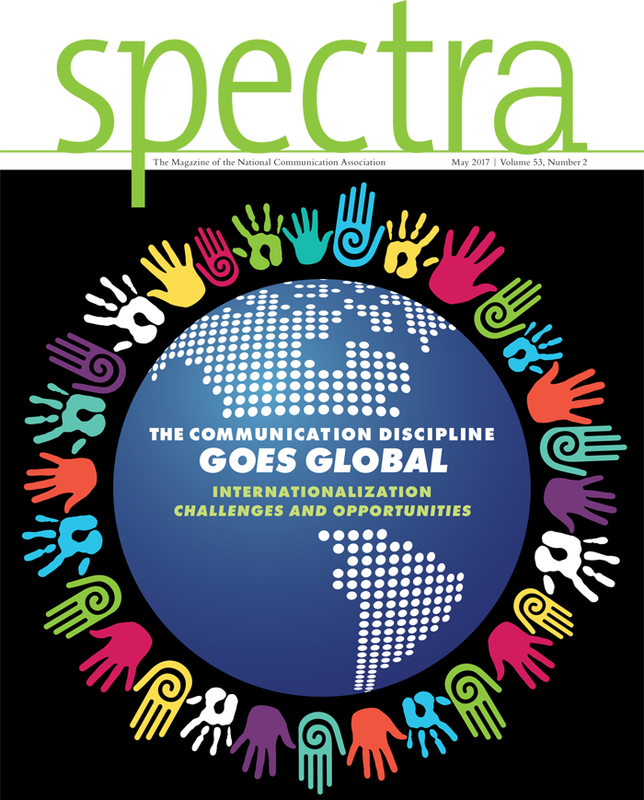 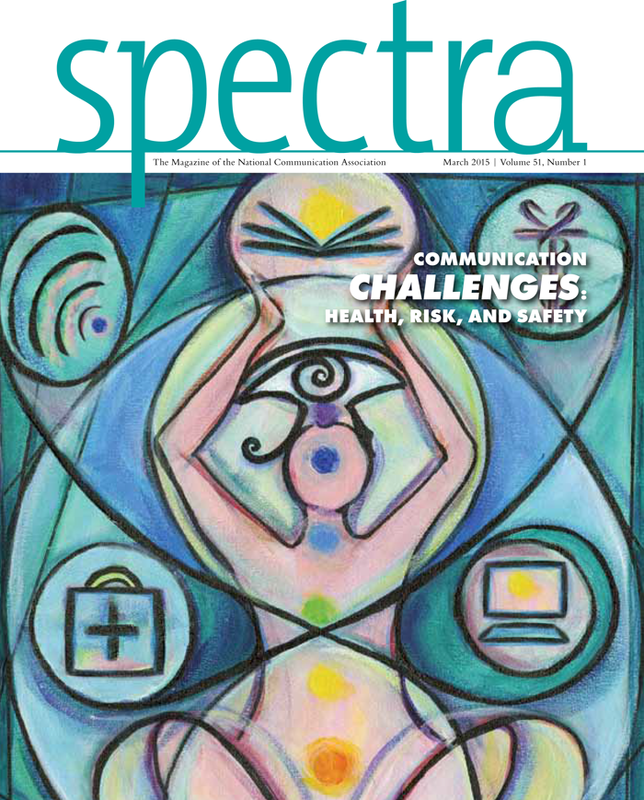 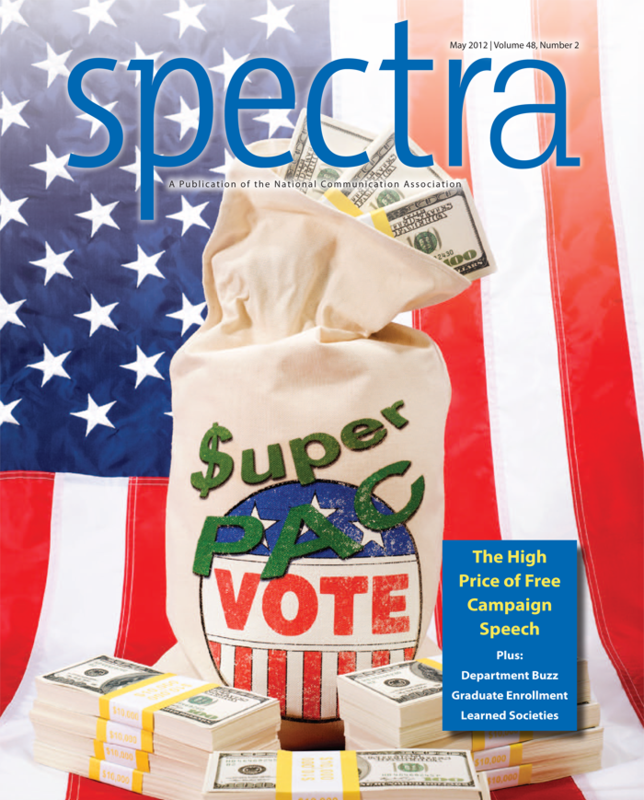 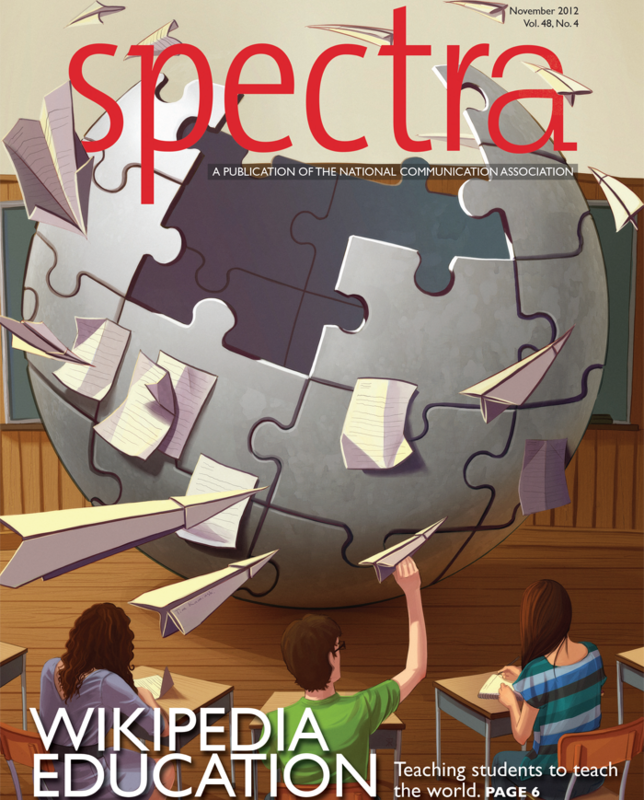 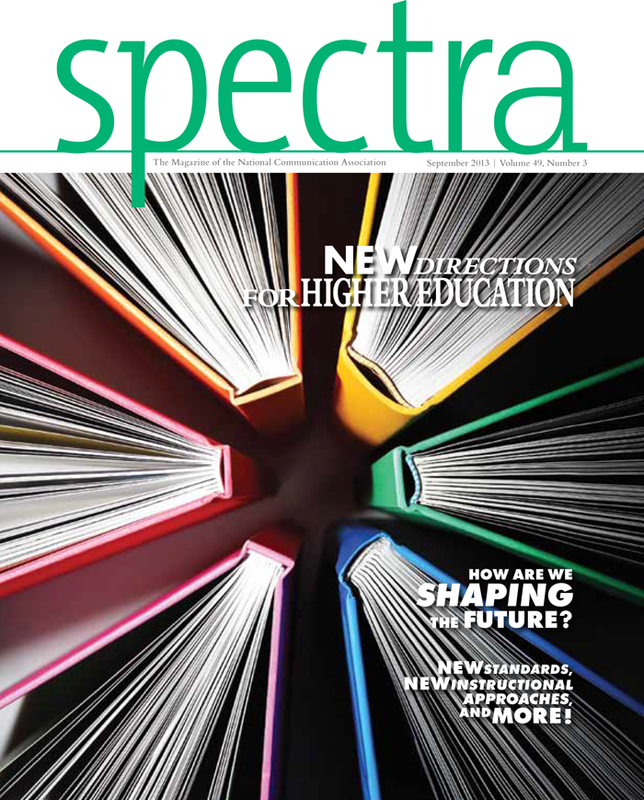 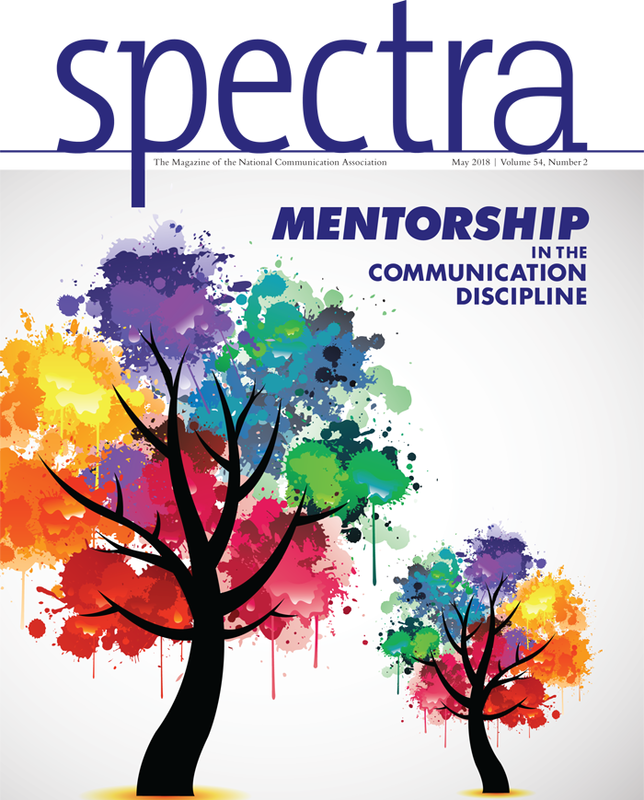 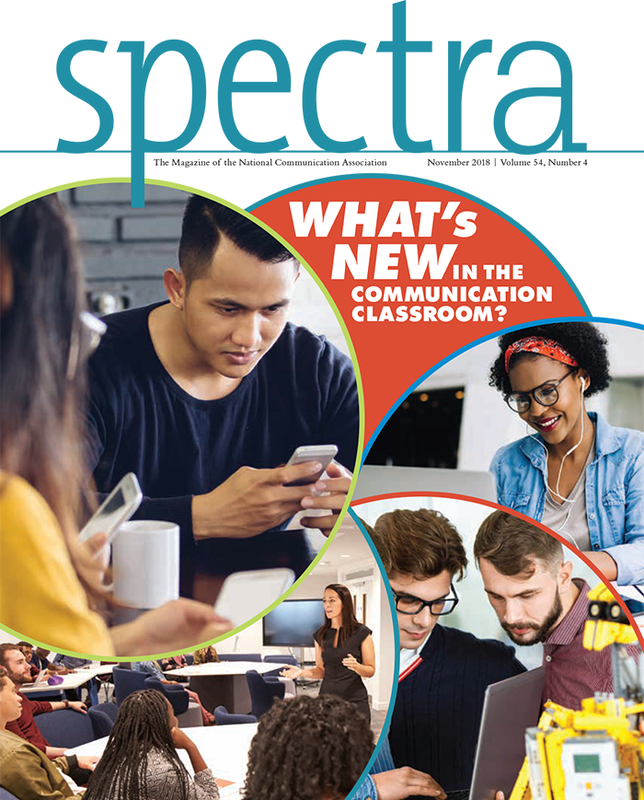 NCA's award-winning magazine, Spectra, features articles on topics that are relevant to Communication scholars, teachers, and practitioners. 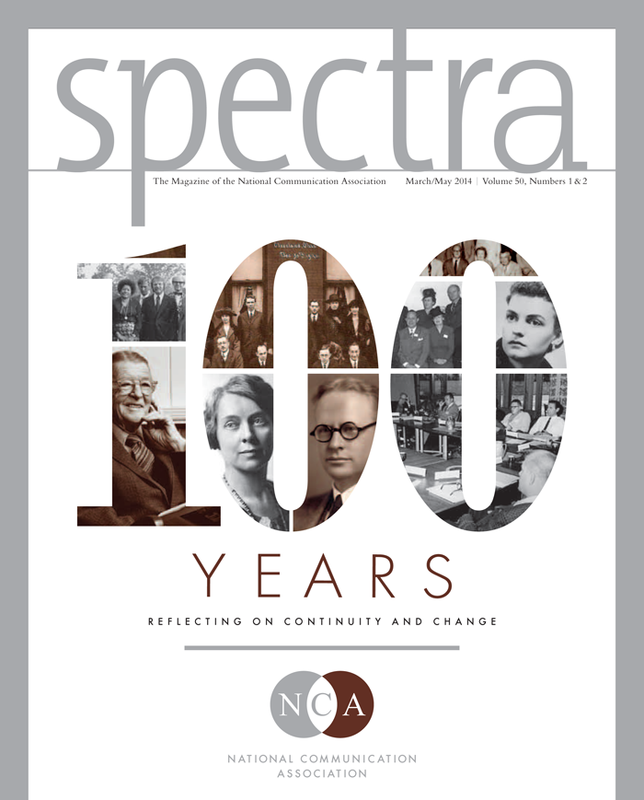 Spectra is one means through which NCA works toward accomplishing its mission of advancing Communication as the discipline that studies all forms, modes, media, and consequences of communication through humanistic, social scientific, and aesthetic inquiry. 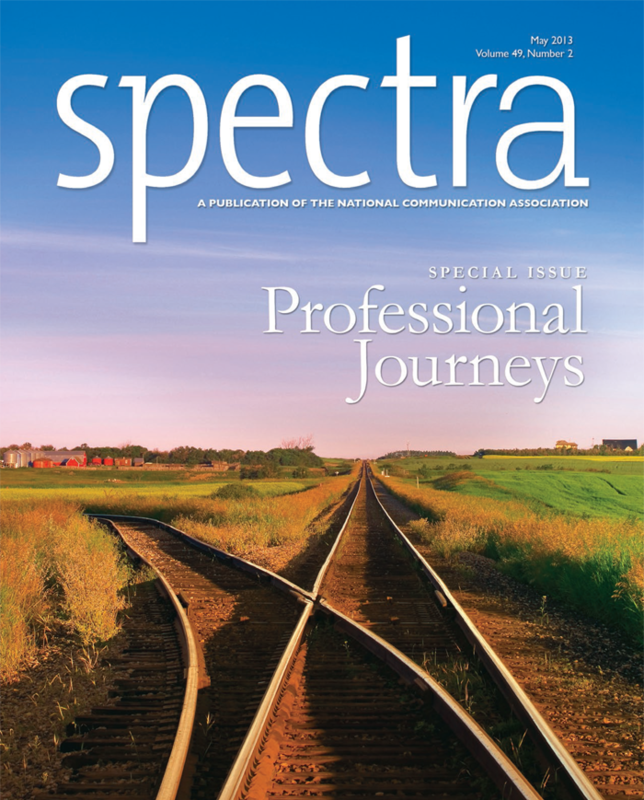 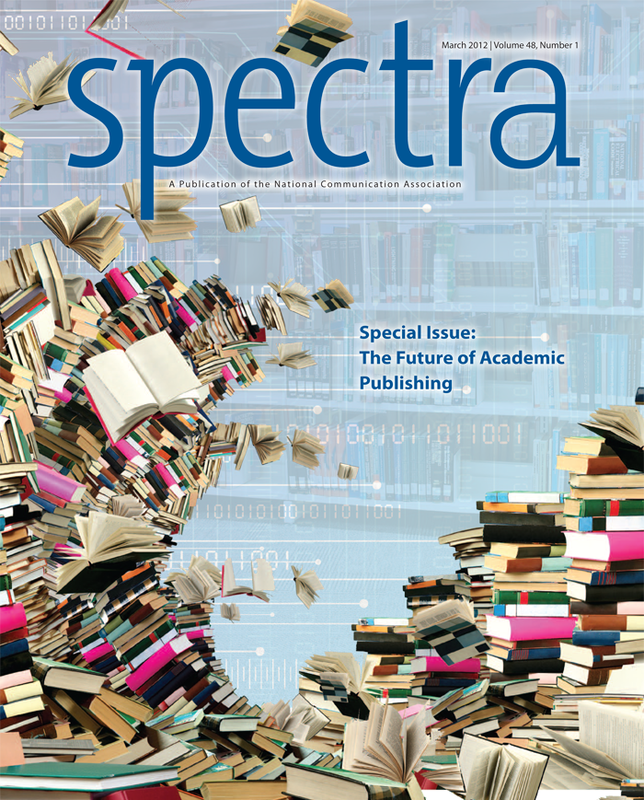 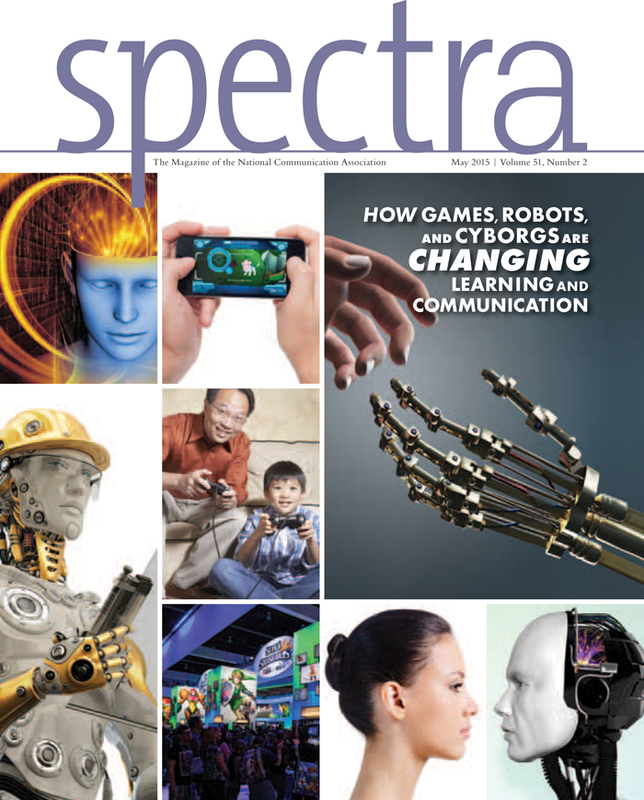 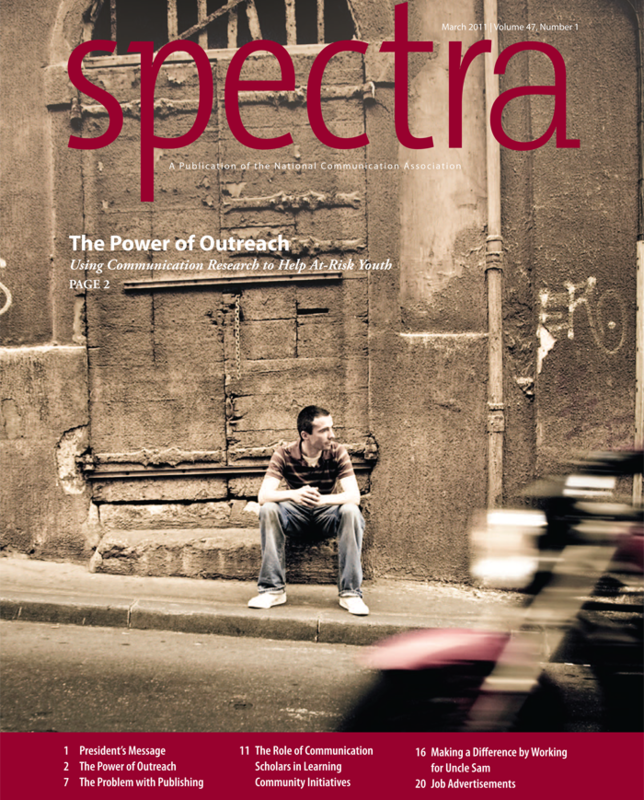 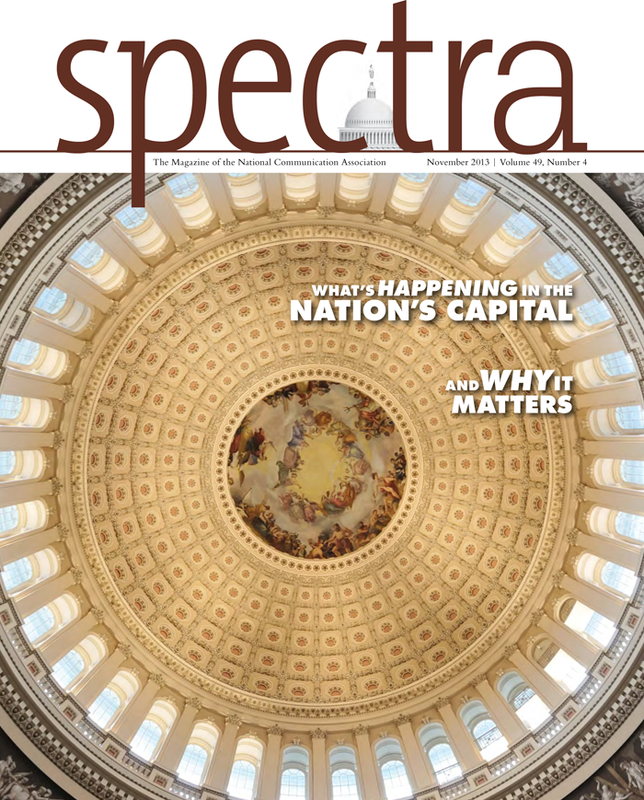 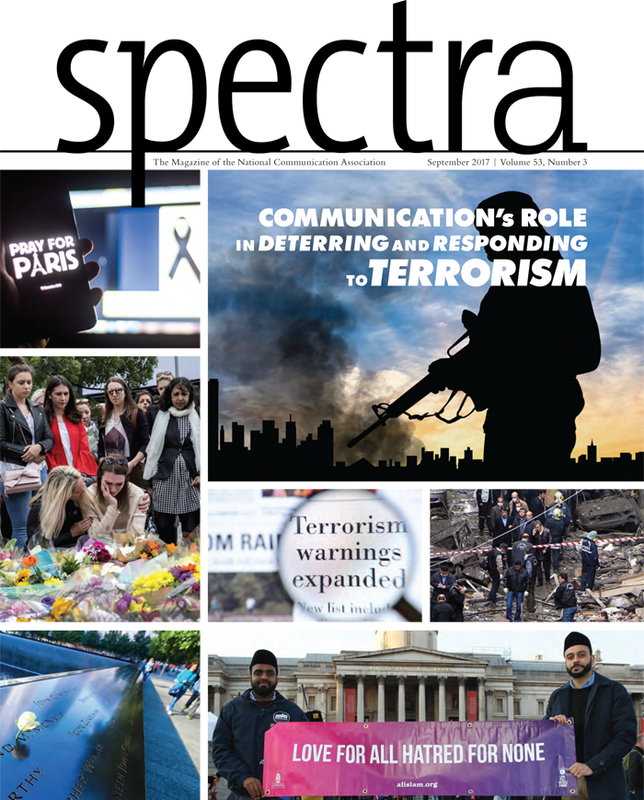 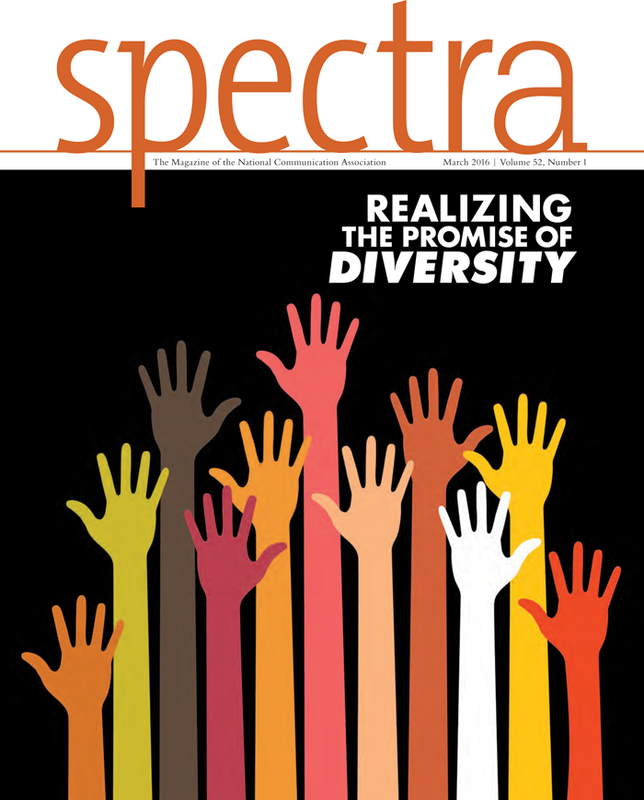 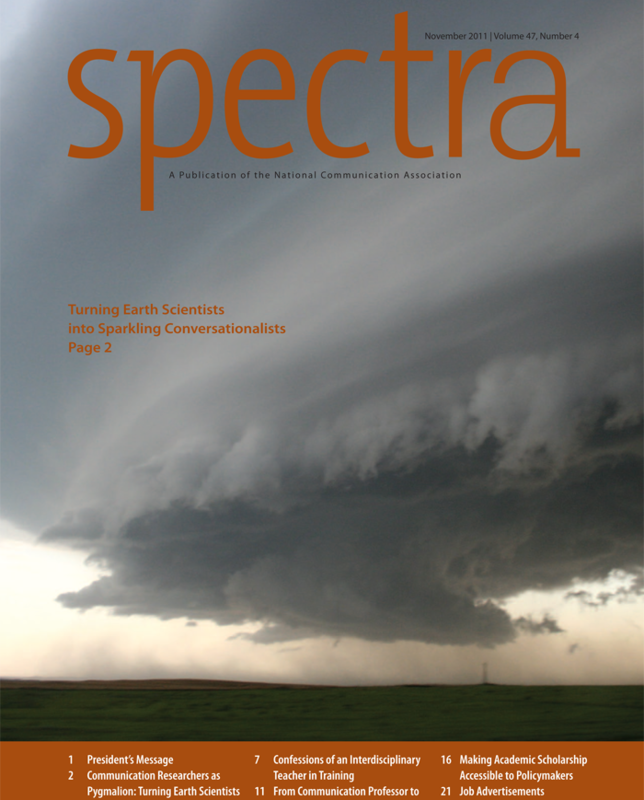 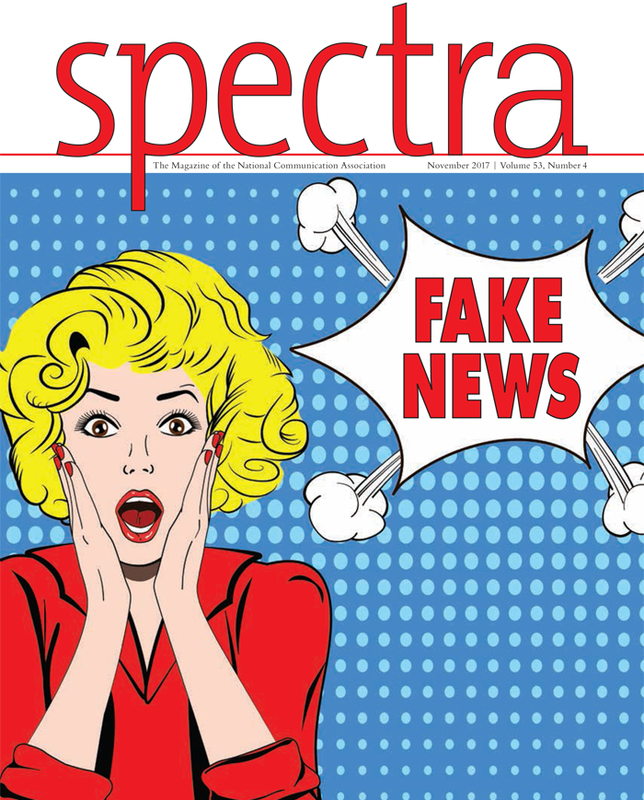 Spectra is published four times a year (March, May, September, and November), and all NCA members receive a subscription. 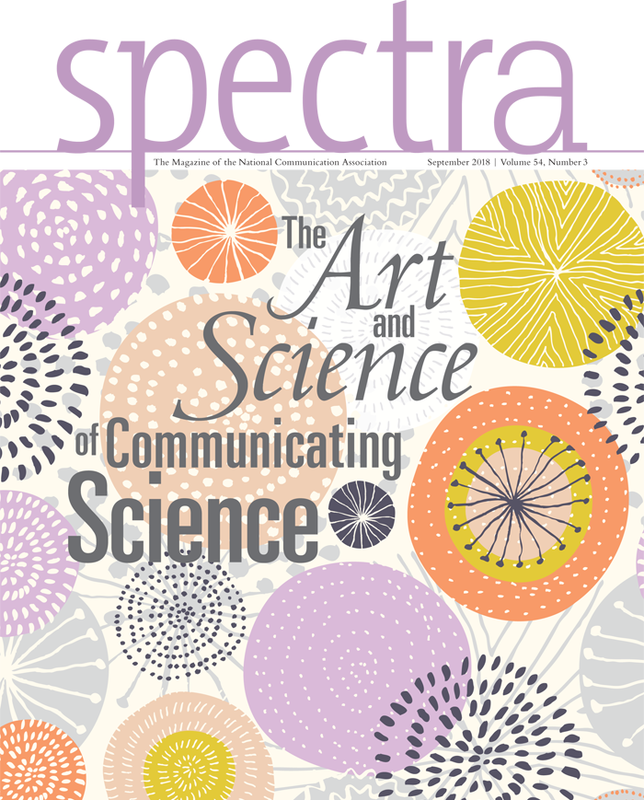 Spectra is also available via individual subscription for non-members.